BOSTON -- For the second consecutive quarter, convenience-store chain Ricker’s had the highest ratio of footfalls per station. The chain captured more than four times the c-store industry average in visits, according to a new study by GasBuddy and Cuebiq. 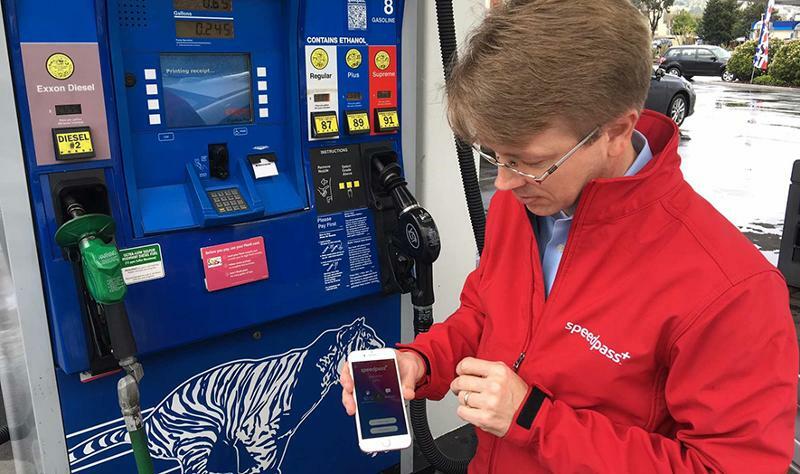 Cuebiq, a U.S. location intelligence company, and GasBuddy, a smartphone app connecting drivers with their “perfect pit stop,” recently conducted their second quarterly joint study examining foot traffic of GasBuddy users in convenience stores and gas stations across the country. This report can help retailers understand customers, competitors and the best practices that drive people into their stores, GasBuddy said. In Ricker’s second consecutive win, it led the way with 4.19 footfalls per station in a survey where the industry average is normalized to 1. Ricker's score just edged out the 3.96 footfalls at Grand Rapids, Mich.-based supermarket chain Meijer’s c-stores. 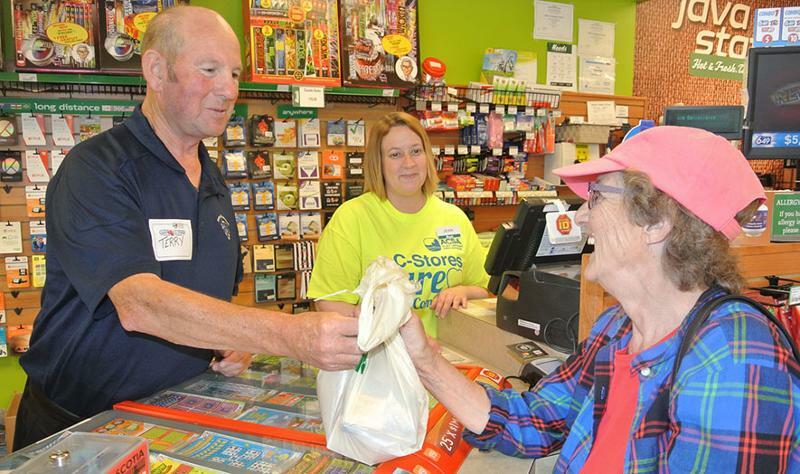 Meijer’s owns and operates 207 convenience stores in five states. The study included 22.6 million consumer trips to gas stations and c-stores in second-quarter 2017. 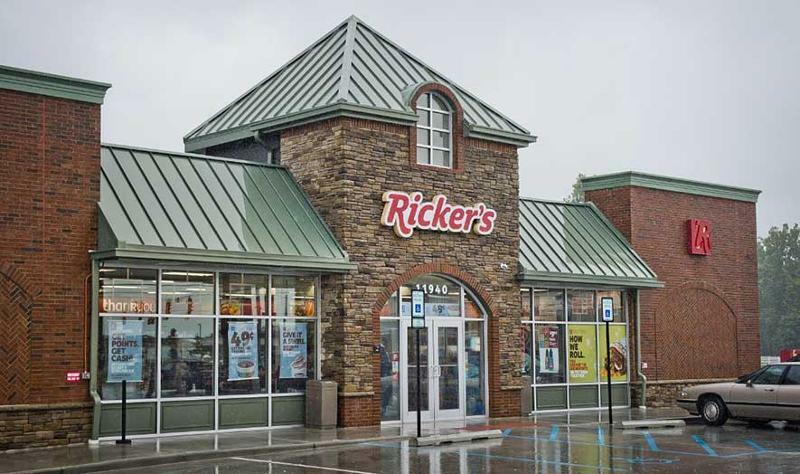 Ricker’s is a chain of 56 c-stores based in Anderson, Ind. 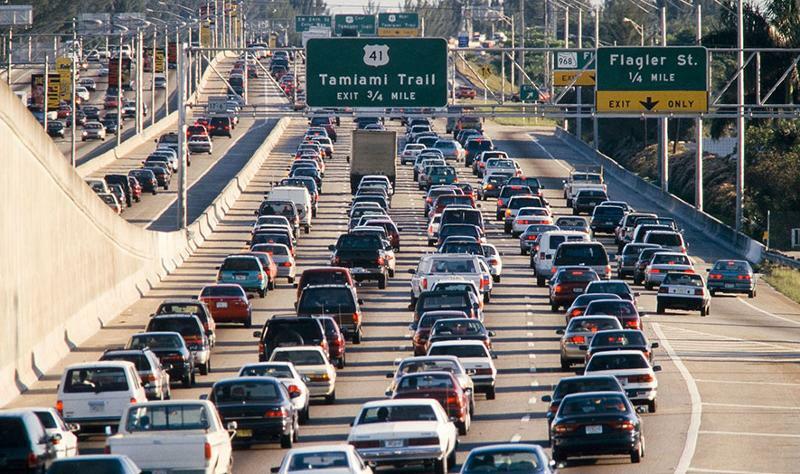 The study pointed out that the number of "GasBuddies” visiting gas stations and convenience stores once a week or more in the second quarter increased from 48% to nearly 53%. A recent GasBuddy survey also said 74% of respondents said they stop at pumps and convenience stores for reasons other than to fill up on gas. Given this insight, retailers can make strides for the next quarter by marketing their loyalty programs and other in-store promotions toward consumers who aren’t visiting for fuel. Although individual visit frequency increased, the number of customers spending more than two to three minutes at any location (the time it takes to fill a tank of gas) decreased from 72% to 68%. Well-timed mobile promotions and signage at the pumps are key for keeping customers on-site beyond the short time frame, the study said. The final week of June delivered the most gas-station visits during the second quarter as consumers prepared for the July 4 holiday. The weeks of June 4 and June 11 ranked second and third, while Memorial Day weekend came in ninth. Who Is GasBuddy’s Perfect Pit Stop for Second-Quarter 2017? 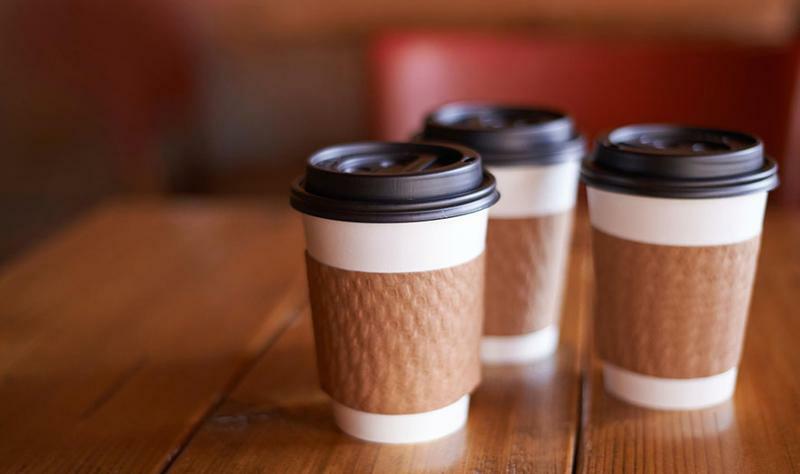 GasBuddy said 60% of its app users drink coffee on their morning drive; also, according to the new study, gas stations received 16.7% of their daily traffic between the hours of 5 and 10 a.m. in the second quarter. Stations with “excellent” coffee ratings in the GasBuddy app received 18% of their daily traffic during these hours, which is roughly 12.5% more than stations with below-average coffee ratings. Boston-based GasBuddy offers a consumer-based price-tracking app through which users can share and read millions of reviews and opinions about c-stores and gas stations.